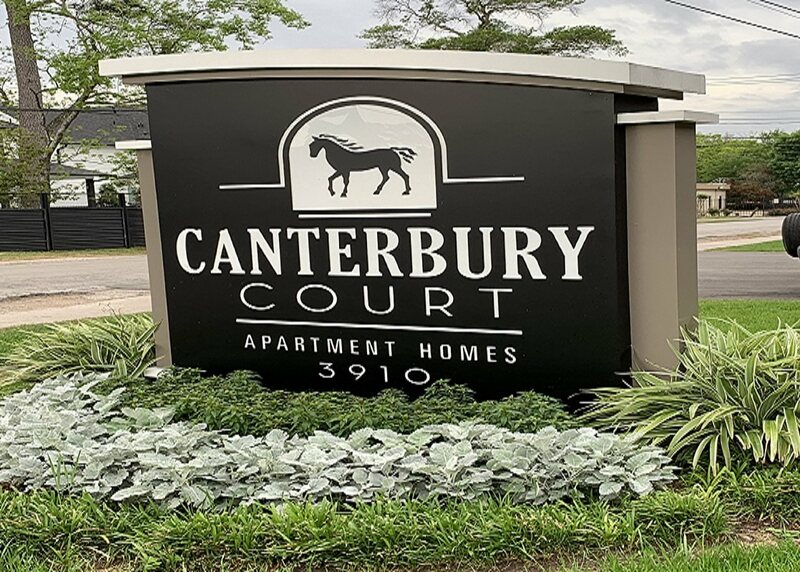 Find your new home at Canterbury Court Apartments in Houston, TX. With a location on Sherwood Ln. in Houston's 77092 area, you can easily connect with a number of entertainment options found in the surrounding area. Here at this community, the community staff will be ready to help you find the perfect apartment. Experience a wide selection of amenities at Canterbury Court Apartments. Come see Canterbury Court Apartments today.